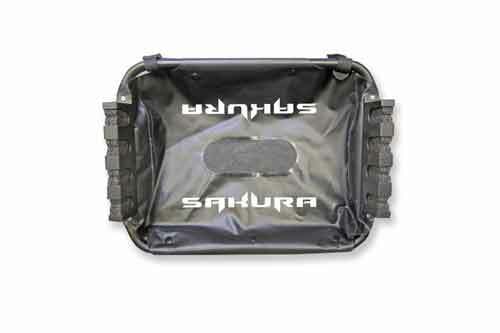 Sakura offers you a pair of fins for float tube very effective and robust. 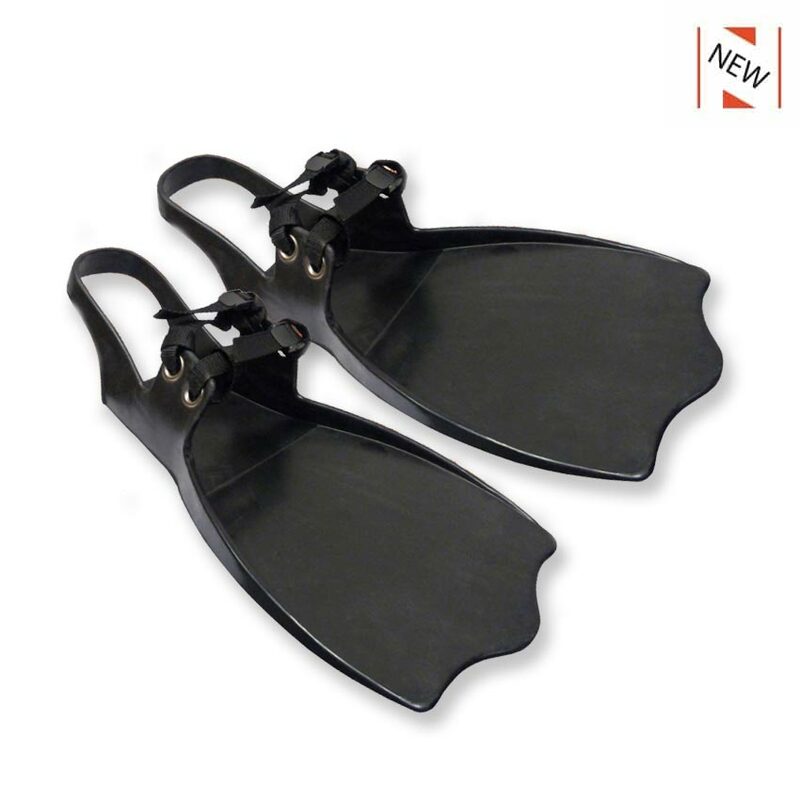 Easy to put on and offer good fit, Sakura fins can be waded on boots or shoes. 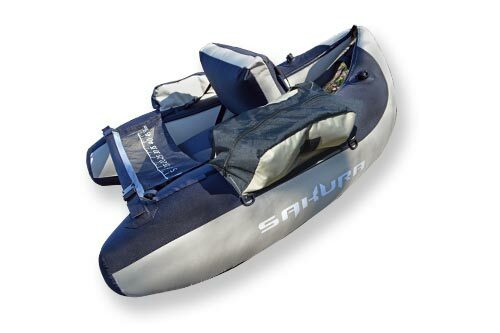 Optimized for a developed power without fatigue, these fins allow you to sail in float tube during long sessions. 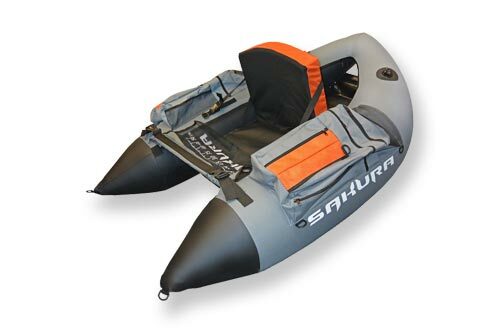 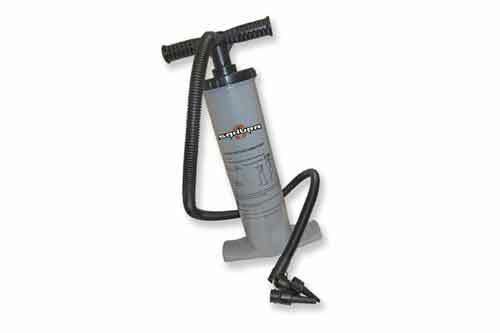 Their characteristics also allow easy placement and maneuverability.